Persona Dental wants you to feel at home when you are at our St. 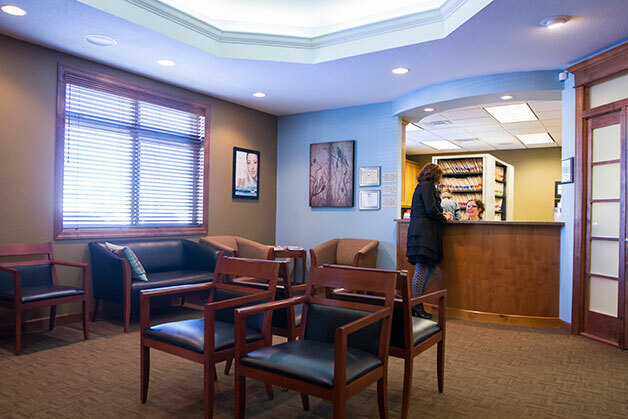 Cloud, MN, area dental office and comfortable during your care. We have invested both time and financially in staying up to date in the latest dental technologies so that you will have access to the most progressive and pain-free treatment options. Diagnodent – laser cavity detection. Helps detect cavities early while they are still small.